I've seen every wheel on the e92 M3 and still to this day, I think the ZCP is the best looking. I have another set in satin black for the track. Yeah 18's perform better and have better tire selection but I dig the sleeper look. As a fellow ZCP owner, biased as I may be, 100% agree! 100% agreed. 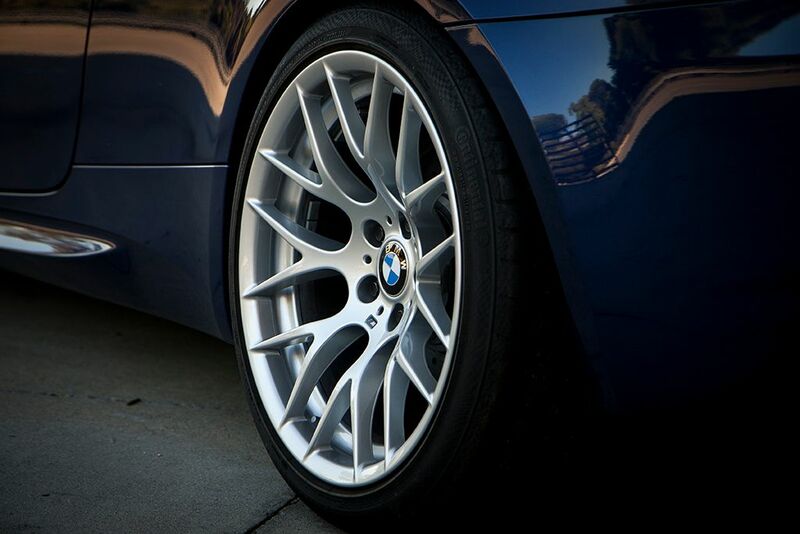 With the E46 ZCP's they're the best looking BMW rims ever. That's definitely one of the selling points for me! Fellow ZCP owner here and I agree 100% (i maybe biased lol)...add some spacers and a slight drop and its perfect. I love the E9X and E46 M3 ZCPs. 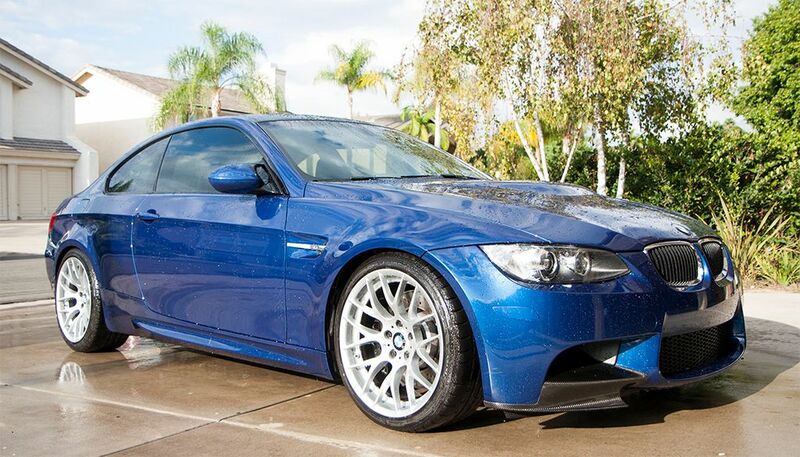 Transforms the look of both M3s. Would only consider other rims for building a track focused car. Otherwise ZCPs can't be beat. To me, there are only two sets of rims that can challenge the ZCP for the e92..the BBS F1's and the BBS Fi-R.
Last edited by Longboarder; 11-06-2015 at 02:58 PM. those subtle changes make it perfect! Beautiful, here's one of my favorites. Hopefully I can find an E92 ZCP in a couple years. Love my zcp's . Recently threw some spacers on and they're perfect. Takes longer to clean them, but the 359's are a perfect fit with the car.